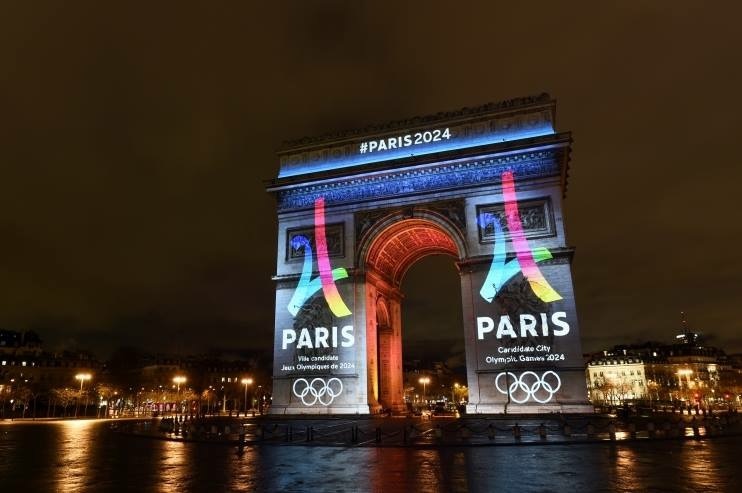 Paris 2024 says it will launch the largest ever public engagement initiative in Olympic bid history on Tuesday with the purpose of tapping into the creative ideas and innovative thinking of the French people to help ensure bid plans touch and resonate with the entire nation. The initiative is being led by Paris 2024, the State Government, the Ile-de-France region, the City of Paris and the National Olympic and Paralympic Committees. According to Paris 2024, the initiative will create real open dialogue with the French public, allowing them to make contributions to the bid as the project evolves and develops. Three primary ways the public can submit ideas and engage with the bid is through in-person public engagement meetings, an online platform, and an engagement kit which will be available for download via the bid website at http://concertation.paris2024.org. All ideas will be published on an online platform where the French public can engage with the bid, provide feedback and vote on the proposals. Once the process has ended on September 30, 2016, the top 100 ideas will be analyzed and considered for inclusion in the Paris 2024 bid. The official launch at the CNOSF (French National Olympic Committee) headquarters will target “Generation 2024” and under-25s from Across France and is the first of a series of major public engagement workshops led by Paris 2024. Similar events will be held for other groups and in different regions and cities across the country, between now and the end of the process. The three key themes to be addressed throughout the engagement process are Sport and Society, Economic and Regional Development, and Games Celebration and Engagement. Sports associations, schools, businesses and community groups are among those groups being encouraged to participate, organize and run their own events. In September 2016 the bid will conduct a “Tour de France”, visiting the cities where the Olympic football games will take place if Paris hosts the 2024 Games. The public engagement plan will be a crucial pillar to Paris’ strategy to secure the Games when the International Olympic Committee (IOC) selects a winner from among Budapest, Los Angeles and Rome at the election taking place September 2017. Building and maintaining public support is a key optic that will help make IOC members at ease with selecting that city on the ballot. According to a January 2016 bid commissioned poll 80 per cent across France support the bid and 74 per cent are in favor in Paris – a strong level of support for a European city where across the continent there has been recent resentment against the Olympic movement. “Today we are launching the biggest ever engagement initiative in Olympic bid history to ensure that the public are part of the story making real contributions by submitting creative ideas to the project”.